Entrepreneurship is rising for one generation – but this is the over 55s. The younger generations tend not to be starting their own businesses due to the overwhelming cost and are instead finding other ways to free themselves from business bureaucracy through the gig economy – so taking jobs as a courier or driver for example, ‘working’ for companies such as Deliveroo or Uber. 80% of the UK’s wealth is owned by people over the age of 58 so younger generations do not have the funds as readily available as their older counterparts. So while this shows there may still be entrepreneurial spirit in some, it may not be in the form of the traditional business and tends to be the people who would usually be looking at retiring. It makes sense as this demographic has the experience, as well as the capital. 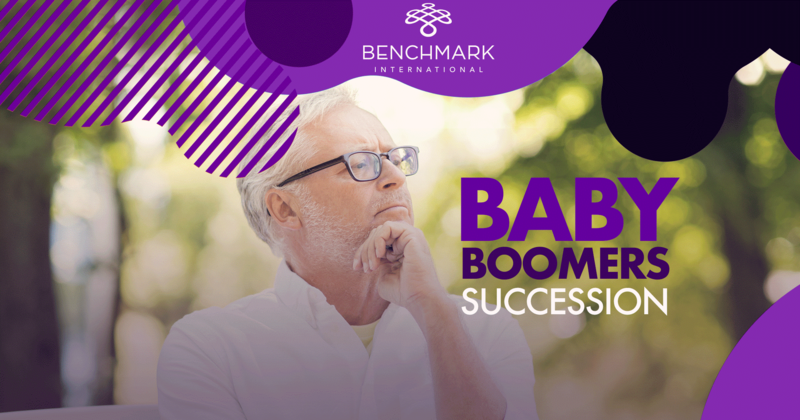 On the more negative side, baby boomers may also not be retiring because they can’t maintain their current lifestyles without their salaries. So they are either staying in their well-established business, or starting a new one. 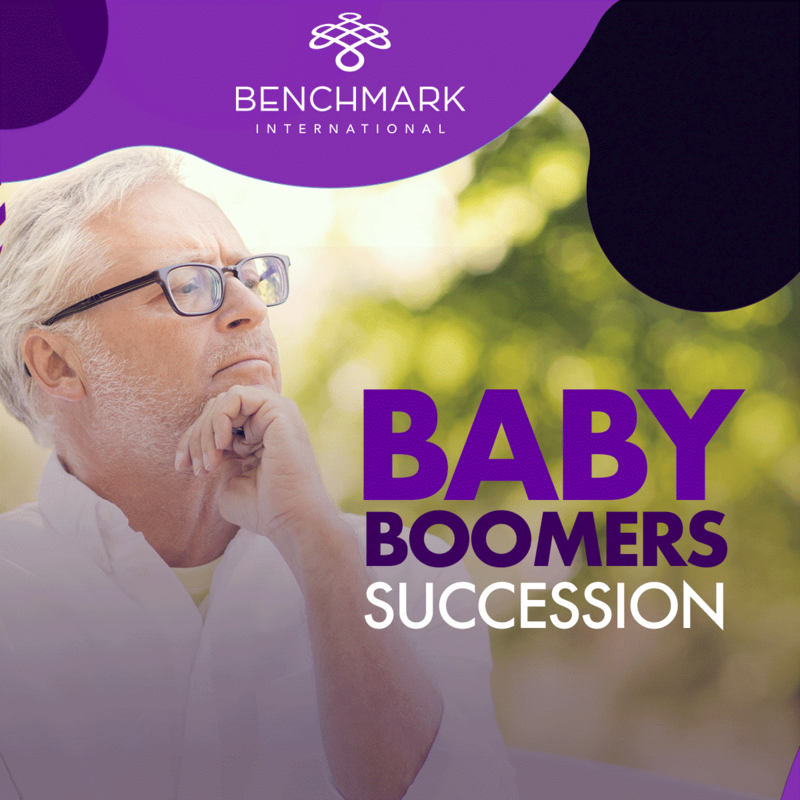 The problem is, when baby boomers do retire (and perhaps then, more millennials will be ready to buy businesses) it’s possible that the market will become oversaturated, leading to lower valuations. 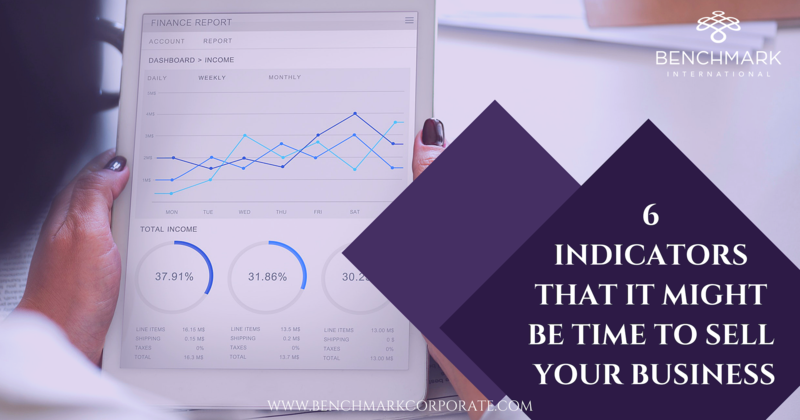 Despite this somewhat negative outlook, whenever the time is right to sell there are ways to make a business more appealing. Namely, this is in the way of transferable value. This isn’t market value, but instead something which can be passed onto a buyer through improved systems and processes. 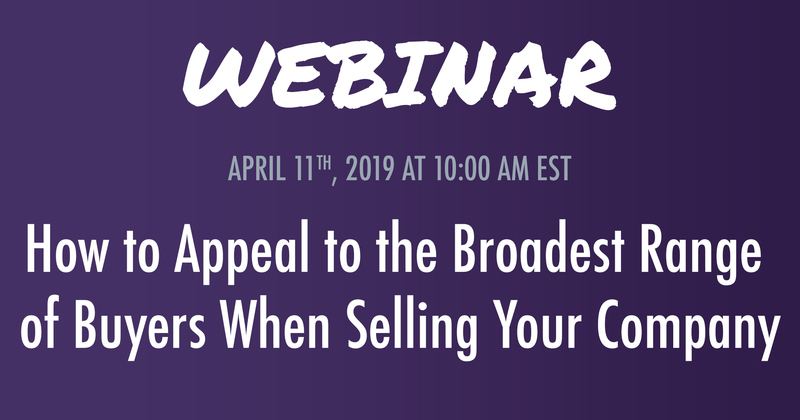 The following are important aspects an acquirer will look into when looking at buying a business and, if done right, make your business much more marketable. A good management team that can help the business grow once you have left the company is crucial. Employing or training and coaching existing management to do this is likely to make the business much more saleable. Analyse your level of involvement in the business and try and minimise this as much as possible, handing operations to the management team, before a sale is on the cards. Arranging regular meetings with your accountant to discuss financial performance and any issues are important. This should improve financial reporting, allowing both the seller and an acquirer to track revenue growth. From this, you can see if there is an upwards trend and this helps in making a good case to an acquirer for the future growth of the company. If there is not an upwards trend, then the areas that need to be strengthened in order to do this need to be identified and communicated to a potential acquirer. 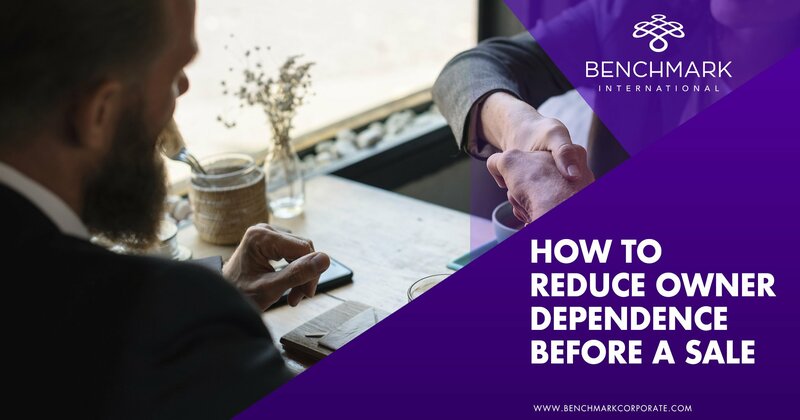 To an acquirer, too much revenue generated by one customer is going to cause worry, so the businesses’ main customer should be no more than 20% of sales. Reducing reliance on the businesses’ main clients will lead to a higher transferable value. Identify the unique selling point of your business and ensure that this comes across as an established and respected brand. If the company does not have a niche then it will come down to the pricing or quality of your products or services – make sure these are competitive compared to companies providing a similar offering. Intellectual property is hugely valuable when it comes to selling a business, so make sure anything developed by yourself is protected by either patent, copyright or trademark. Knowledge and contacts are also hugely valuable, so make sure that these cannot be taken by employees by putting clauses in contracts and password protecting delicate files. When deciding to sell, whether that be now or in the future, there are likely to be obstacles involved and your corporate advisers can direct you on the best way to overcome these and assist in driving up the transferable value, standing you in good stead and making the business attractive to acquirers.